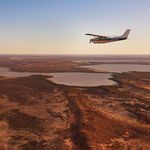 Depart William Creek and fly to Lake Eyre over the vast cattle country of Anna Creek Station to the gibber shelf on the Western shoreline of Belt Bay (lowest point in Australia), Silcrete Island and some of the eroded peninsulas that jut out into the salt bed, Jackboot Bay and over the Southern end of The Warburton Groove before flying over the Halligan Bay viewing station. 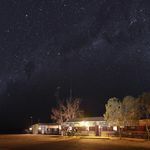 Continuing over and into Dalhousie Artesian hot springs where you can relax and soak in the largest thermal ponds in Australia which range in temperature 38 to 43°C. 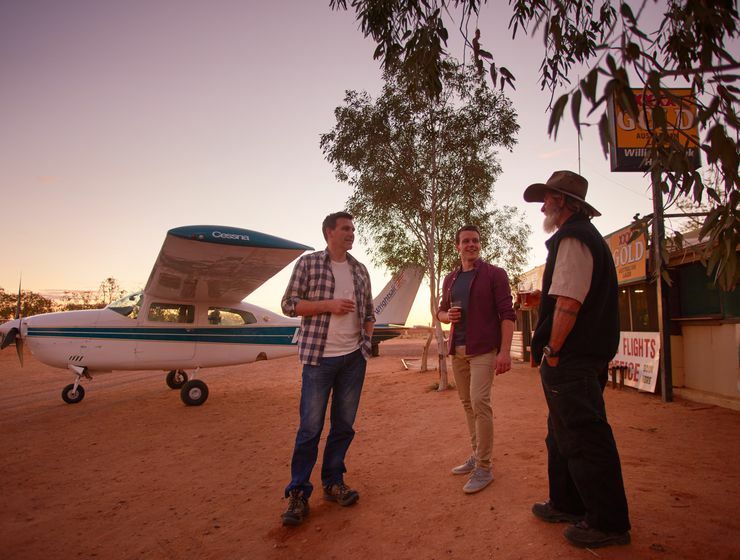 Experience the native flora and fauna in this idyllic, isolated environment. 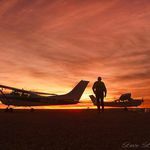 The trip will include a picnic lunch (with beverage of your choice) so that you can truly relax in style before returning the William Creek in the afternoon. 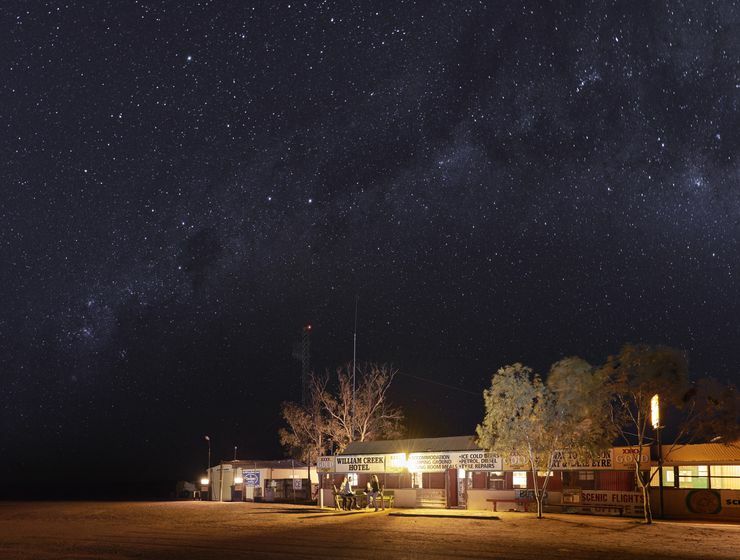 National Heritage-listed Dalhousie Springs have been used by Aboriginal people for thousands of years as a source of food, shelter and medicine. 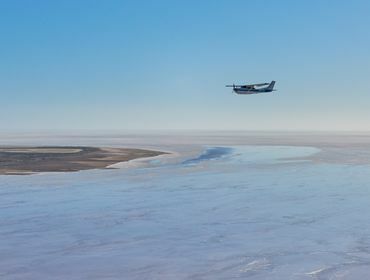 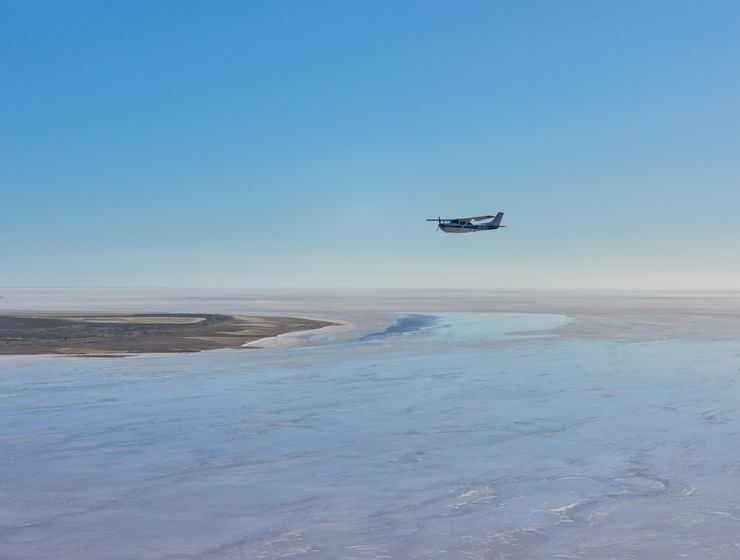 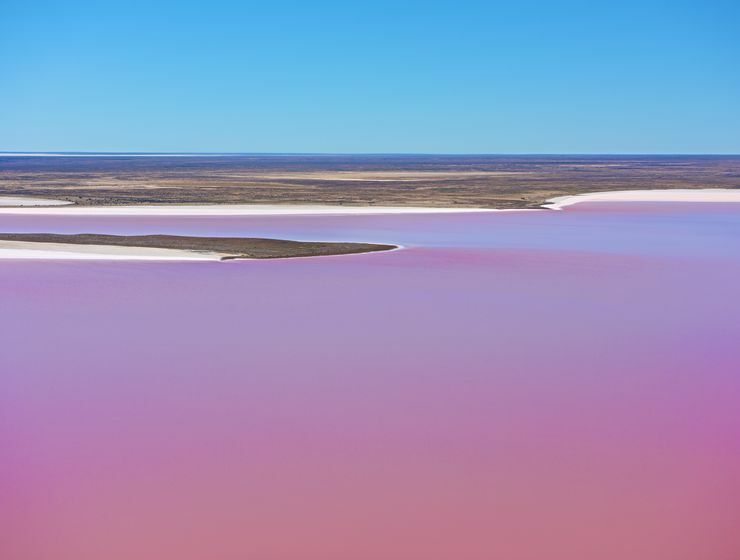 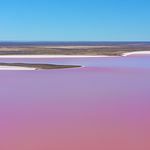 Enjoy the visual extremities of Lake Eyre, Australia's largest inland lake situated in South Australia. 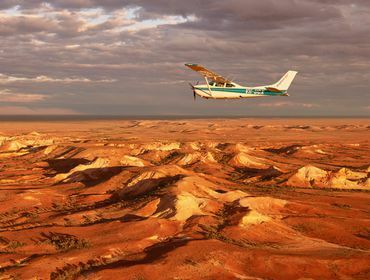 Depart William Creek on a unique trip to view the stunning Anna Creek Painted Hills - Australia's Grand Canyon. 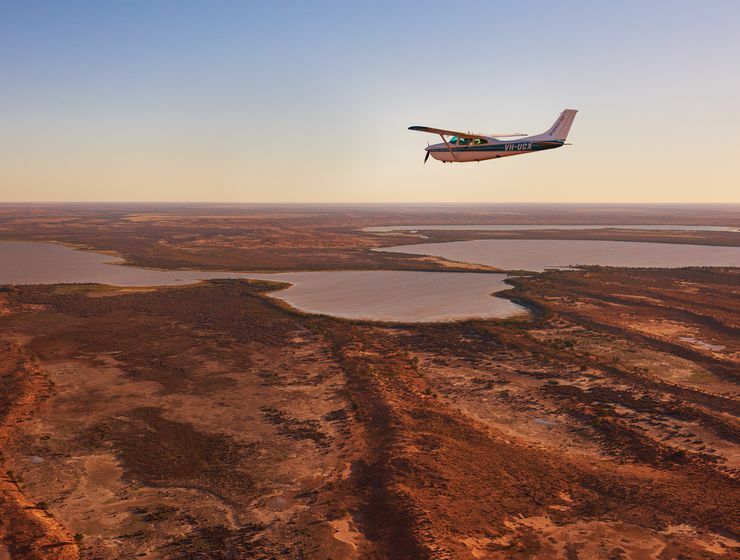 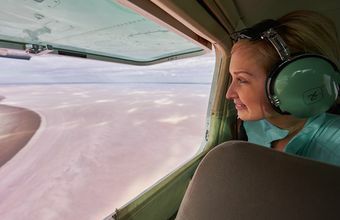 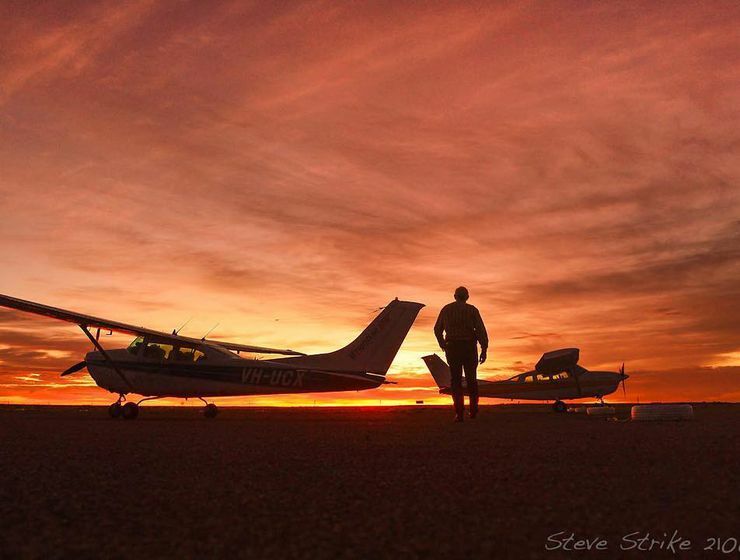 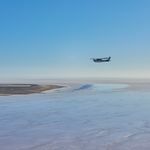 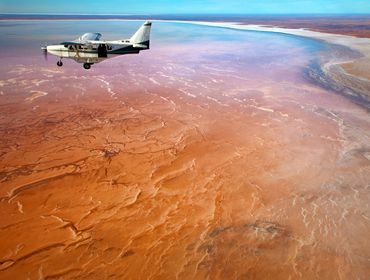 See the beauty of Lake Eyre and the stunning Painted Hills in one spectacular flight over Australia's red centre.